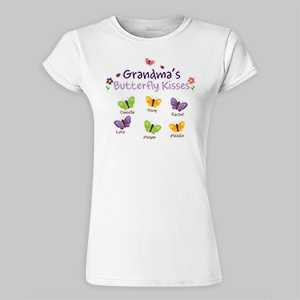 Our Custom Printed T-shirts for Women are the perfect gift for Birthdays, Christmas or any special occasion. 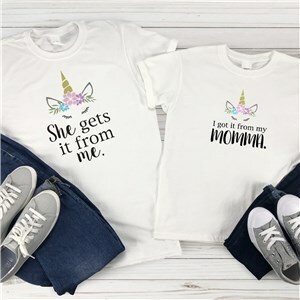 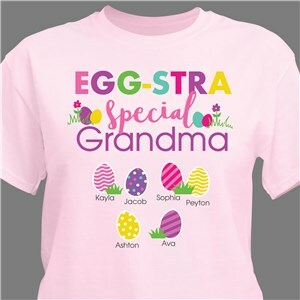 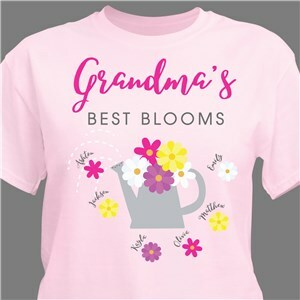 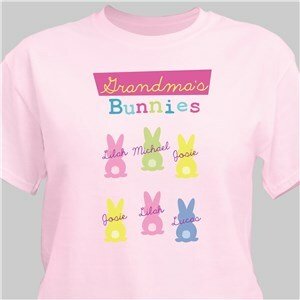 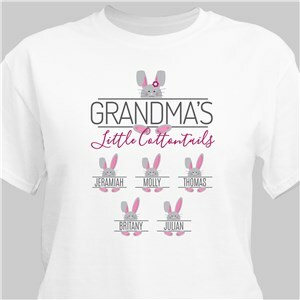 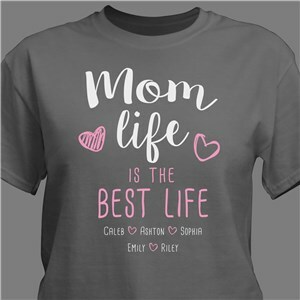 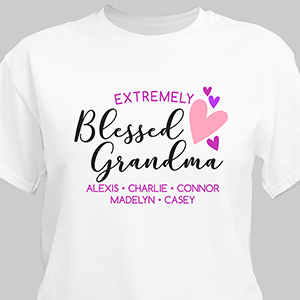 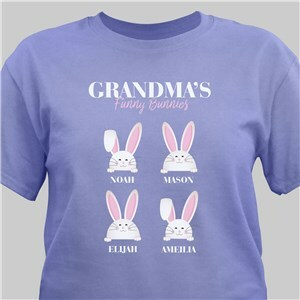 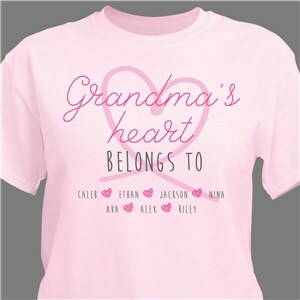 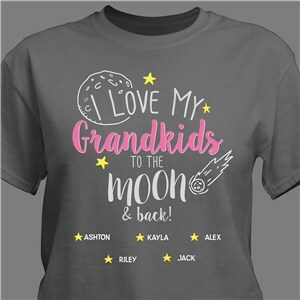 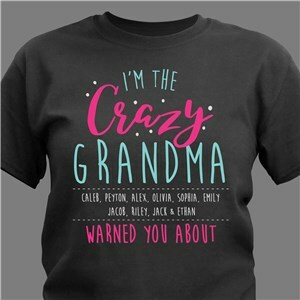 Show off your Granddaughter, Daughter, Sister or Friend with their very own stylish Women's T-shirt custom printed with Free Personalization. Your Personalized Women's Tee is available on our premium 100% soft-style cotton, personalized Women's T-Shirt, machine washable in adult sizes S-2XL. 3XL is available in Black and White Only. 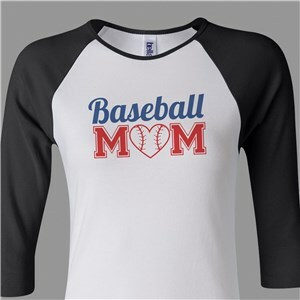 Shirt is 4.5 oz, pre-shrunk, double-needle stitched sleeve and bottom hemmed. 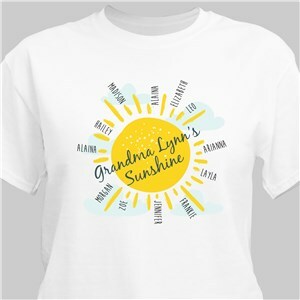 Personalized T-shirt includes FREE Personalization! 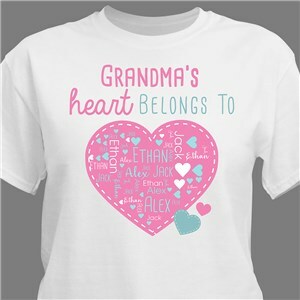 GiftsForYouNow.com has a wide selection of Personalized gifts just for her. 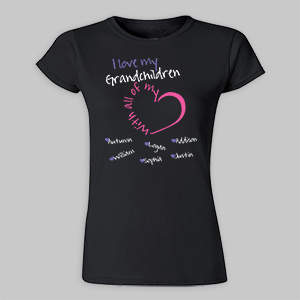 Make it a great gift for any woman, lady, or girl for any occasion. Adding that special touch with free personalization will make it perfect to show off.